Do we have to make the bed every time we set up? The answer is yes! 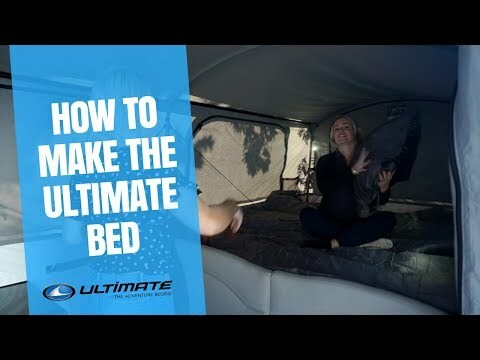 But Emily Hackett will show you how quick and easy it is to make the bed in an Ultimate off-road camper trailer, including tips to make it even easier.